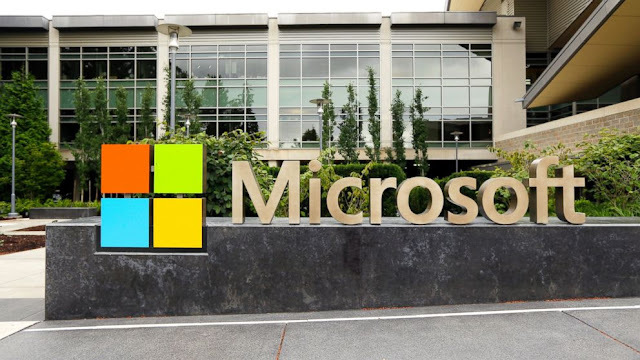 The Microsoft has confirmed that it is planning to slash thousands of job as part of a reorganization. The company told CNBC that as many as 3,000 jobs will be cut from its global workforce, primarily in its sales and marketing division. The latest buzz comes after Microsoft announced in December last year that it is laying off 2850 employees in the smartphone hardware business and global sales. Microsoft will be focusing more heavily on sales related to its Azure cloud platform. A Microsoft spokesperson told CNBC, Microsoft is implementing changes to better serve our customers and partners. Today, we are taking steps to notify some employees that their jobs are under consideration or that their positions will be eliminated. Like all companies, we evaluate our business on a regular basis. This can result in increased investment in some places and, from time-to-time, re-deployment in others.